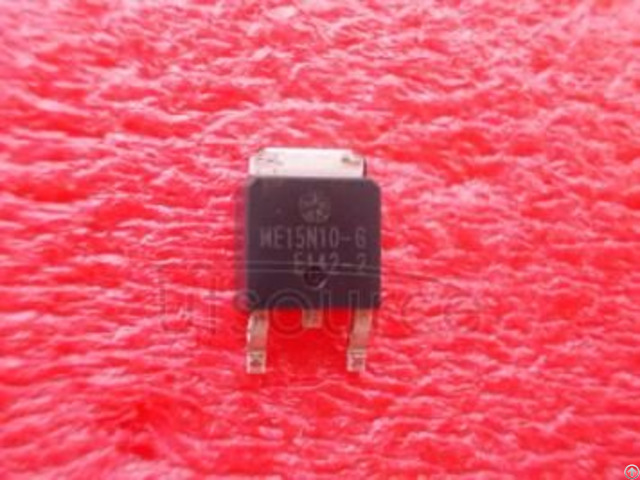 The AME1505 is a 5A low-dropout positive voltage regulator.The dropout voltage of AME1505 is 750mV at maximum output current. 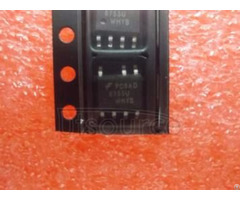 The output voltage is preset at factory.It is available in fixed and adjustable output voltage versions. The fixed voltage range could expand from 1.25V to 3.7V, where 5V and 3.3V voltage supplies are available.AME1505 has 2 new features: First, a remote Sense pin is wired out to eliminate output voltage variation due to load changes. Secondly, an extra Control pin is available to effectively decrease Vin to Vo drop. It greatly improves the power dissipation. 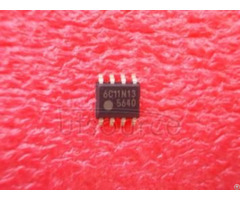 Overcurrent and thermal protection are integrated onto the chip. Output current will limit as it reaches the preset current. 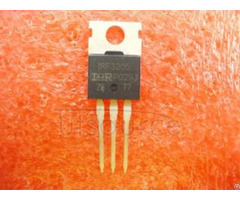 AME1505 series have excellent regulation over line, load and temperature variations.